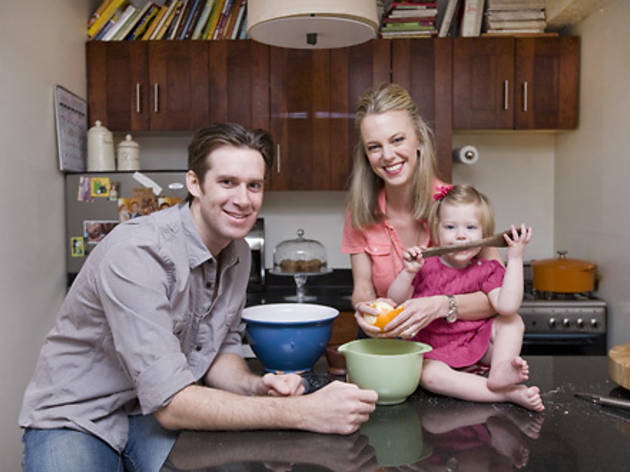 The West Village couple cooks up new recipes together. 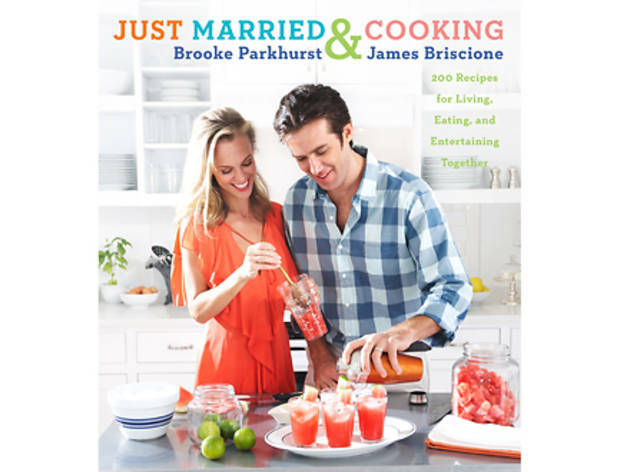 As newlyweds in 2008, James Briscione and Brooke Parkhurst headed straight for the kitchen, and no wonder—food has always been at the center of their life together. Their first date was even at a farmers' market. Nowadays, Briscione, a former sous chef at Restaurant Daniel and a winner of the Food Network's Chopped, and Parkhurst, a writer and former host of ABC digital-cable food series Eat & Greet, teach classes for couples at the Institute of Culinary Education. 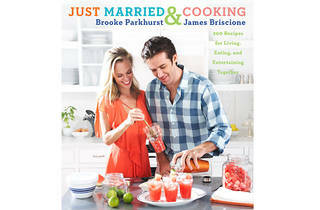 This month, the two release their first cookbook, Just Married and Cooking, which features 200 recipes they created together. 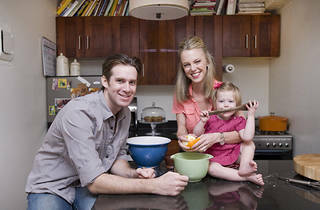 At home in their West Village apartment, the Southern transplants are constantly cooking up a storm with their two-year-old daughter, Parker Lee. 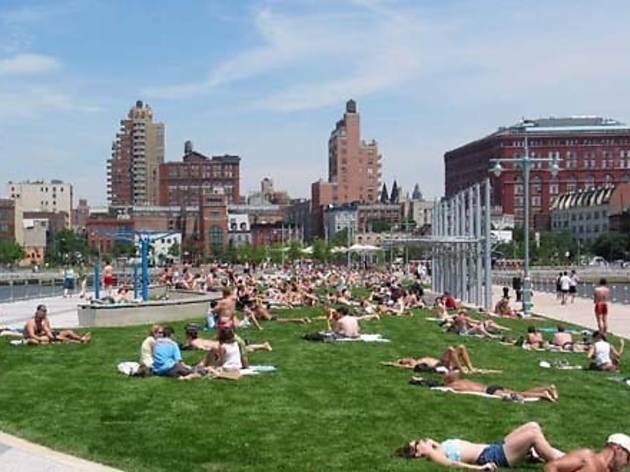 How do you satisfy your Southern roots in the city? BP We haven't found a lot of Southern restaurants that are up to snuff, or at least not up to my husband's cooking, so we often cook at home. JB As long as I have friends to watch the Florida Gators with, that keeps me connected! How do you manage working, child rearing and making great dinners every night? BP Do you want to know if we're just pretending to cook while we really get takeout? [Laughs] It's about organization. A lot of times on a Sunday afternoon, we'll make, say, a stew, a pasta sauce and a roast. So you have those three things that you can quickly add one or two more vegetables to, or mix some cheese into, to freshen up [during the week]. The expectation of cooking a fresh meal from scratch every night isn't realistic, but you can have a fresh hot meal every night based on what you've already made. A lot of things you prepare, like charcuterie and terrine, seem beyond most toddlers' palates. Does Parker eat that stuff? JB She does! We're lucky. I made pork liver sausages the other day and Brooke told me to have Parker try it. I said, "There's no way she's going to eat that," but she did. And then there are days when she won't touch carrots. She goes back and forth. BP She definitely has her picky days, but she always loves orzo with olives and feta. And she loves my homemade granola. JB She has her mother's tastes. "We live across the street from Doodle Doo's (11 Christopher St between Greenwich Ave and Waverly Pl; 212-627-3667, doodledoos.com). Parker reminds us of that every morning when she wakes up in her crib, saying, "Doodle Doo's, Doodle Doo's, Doodle Doo's!" 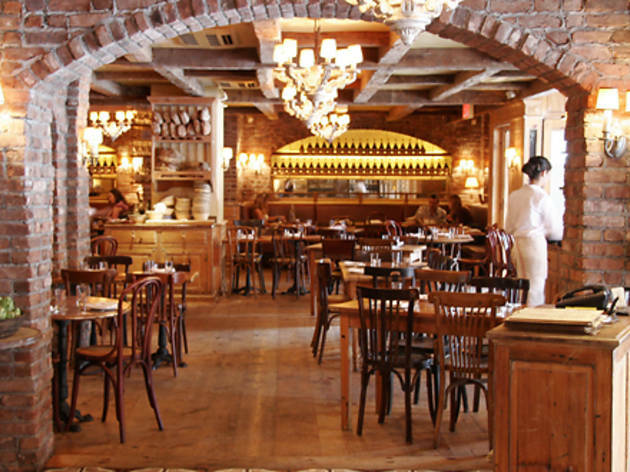 "Morandi (211 Waverly Pl between Charles St and Seventh Ave South; 212-627-7575, morandiny.com) is just wonderful, especially in nice weather with their outdoor seating. Parker loves focaccia occhio di blu. It comes with an egg sunny-side up on it." 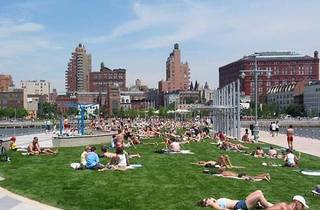 "We love to go to Hudson River Park (along the Hudson River from Battery Park City to 59th St, hudsonriverpark.org) and have a picnic. Parker has her own little pots and pans and spoons that she likes to bring out there to pretend she's helping us cook lunch." 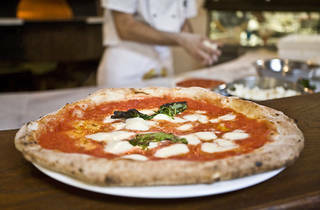 "Olio Pizza e Pi (3 Greenwich Ave between Christopher St and Sixth Ave; 212-243-6546, olionyc.com) is a great Neapolitan pizza place. 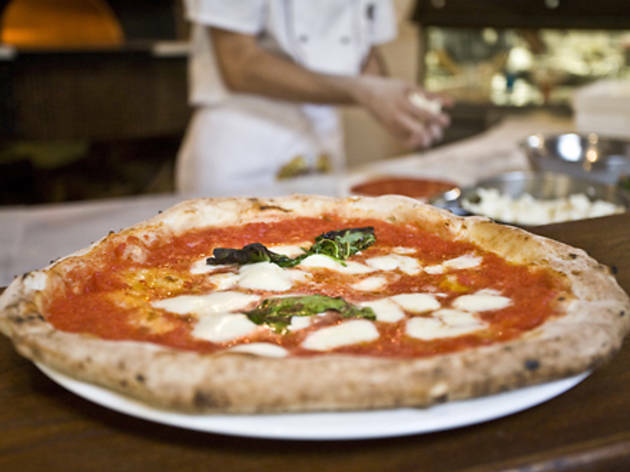 Our favorite is the spicy salami pizza, and Parker likes the Margherita. She also loves sitting on the bar stools." "There's a place called Jeffrey's Grocery (172 Waverly Pl at Christopher St; 646-398-7630, jeffreysgrocery.com) that does great oatmeal and peanut butter cookies. It's like an old corner store, and everything is homemade." 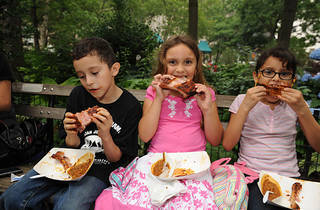 "The one we visit the most is Bleecker Playground (Hudson St at Bleecker St, nycgovparks.org). We're usually in around 9am and out by 10:30am, when it's still relatively quiet. 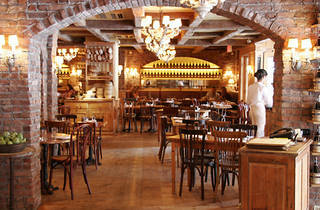 And being situated right across from Magnolia Bakery is very convenient!" 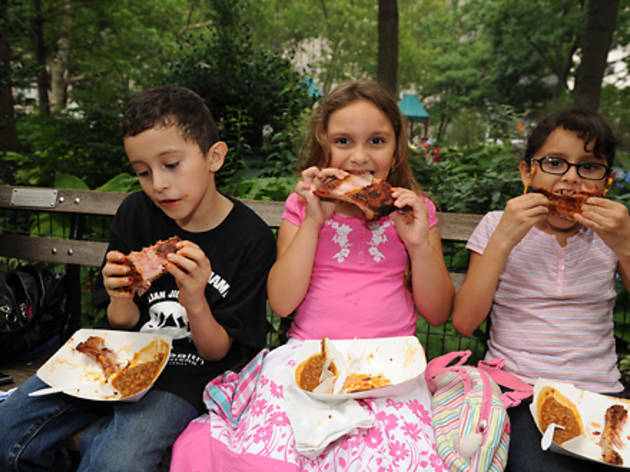 "The Big Apple Barbeque Block Party (June 11 and 12, 11am--6pm, Madison Square Park). The organizers invite some of the top pit masters from around the country, and they come with their big rigs and start smoking and cooking their meats a couple days ahead of time. It's fantastic."